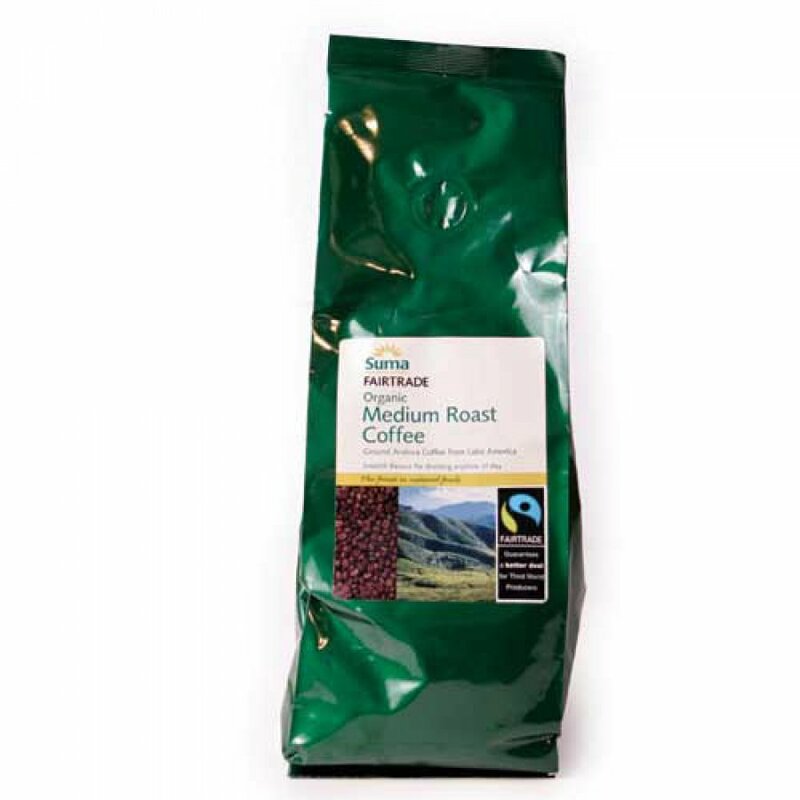 Suma fairtrade coffees are bought from co-operatives commited to directly benefiting their members. Store in a cool, dry place. Once opened, keep in an airtight container, preferably in a refrigerator. Consume within two weeks. This coffee is a carefully selected blend of arabica beans from Peru and Mexico and is produced to Soil Association standards. The Suma Coffee - Medium Roast 227g product ethics are indicated below. To learn more about these product ethics and to see related products, follow the links below. There are currently no questions to display about Suma Coffee - Medium Roast 227g.